We have been involved in some great projects that have evolved from workshops and developed into fully blown shows. Case Study - Electric Circus Residency Project. 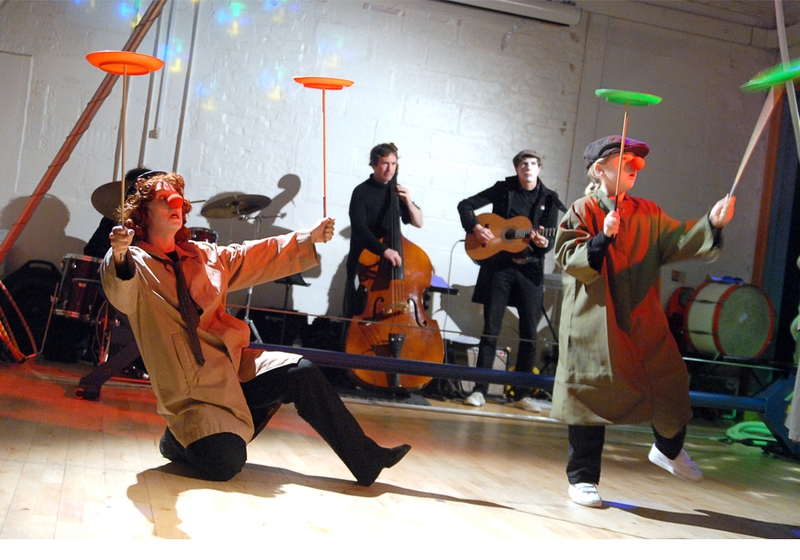 We run weeklong residencies where participants get the chance to create and perform a full show. 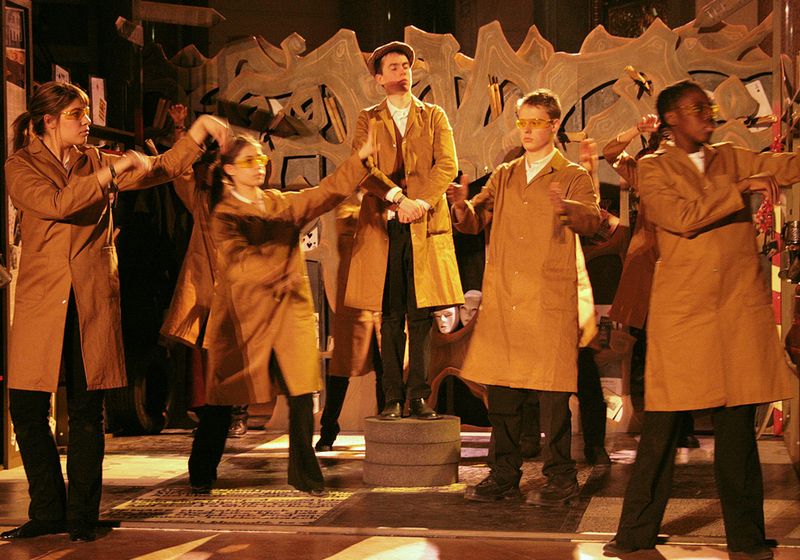 develop theatre skills, practice, clown, mime, dance, set-building costume creation and design. Case Study - Portrait of a Nation. Portrait of a Nation was a programme of creative work that took place throughout 2008 in conjunction with Liverpool Culture Company, member cities of the Cultural Cities Network (CCN), the Heritage Lottery Fund (HLF) and Youth Music. It was a high profile strand of the European Capital of Culture 2008 celebrations. During the project young people across the UK showcased their own local, regional and national identities through a series of events in 17 cities. The projects of each city were showcased at celebratory events jointly hosted by the city and Heritage Lottery Fund before taking them to Liverpool. The work of the individual cities fed into a pinnacle showcase that closed the Liverpool European Capital of Culture 2008. This was a vibrant celebration and exploration of a sense of a nation, as seen and created by young people, and included installations, performances and exhibitions. Pegasus theatre asked Electric Cabaret to co direct and we created an amazing show that we showcased at the BMW plant in Oxford and then took to Oxford. Jo Griffiths and Helen Le Brocq from OYAP Trust project managed ‘Car to Spire’, Jane Baldwin from Oxford Preservation Trust was the research and heritage partner and Yasmin Sidhwa of Pegasus Theatre led the creative process with co-direction from Street Theatre Company Electric Cabaret. “I have learnt new physical theatre techniques and developed them thoroughly”.